Havenbridge House is the premier office location in Great Yarmouth. Having recently undergone a complete refurbishment, Havenbridge House now provides 7 floors of Grade A accommodation. 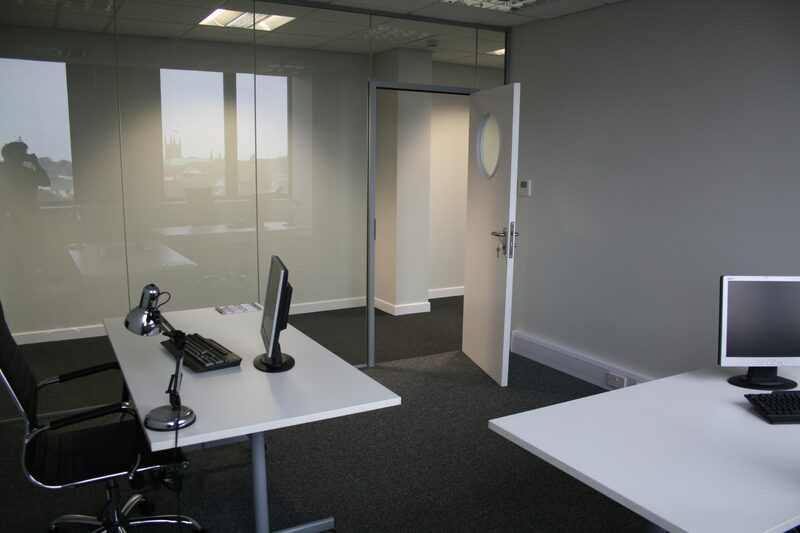 From serviced offices to whole floors available for bespoke fit out to your needs. The Breydon Suite offers flexible, fully managed office accommodation in one of Great Yarmouth’s most famous landmarks, Havenbridge House. 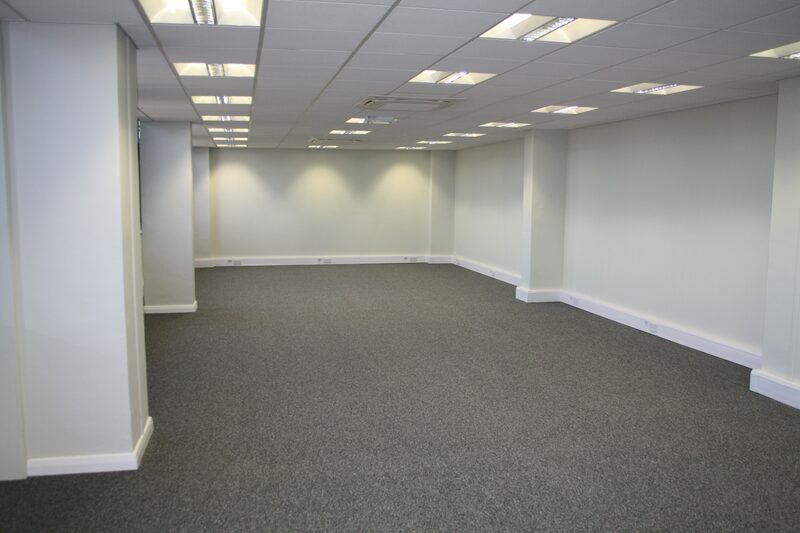 Located at the mouth of The River Yare, this building has recently undergone a £3m refurbishment and therefore offers contemporary high quality office space with the added bonus of un-obstructed panoramic views over Great Yarmouth, the North Sea, Norfolk Broads and the Norfolk countryside. 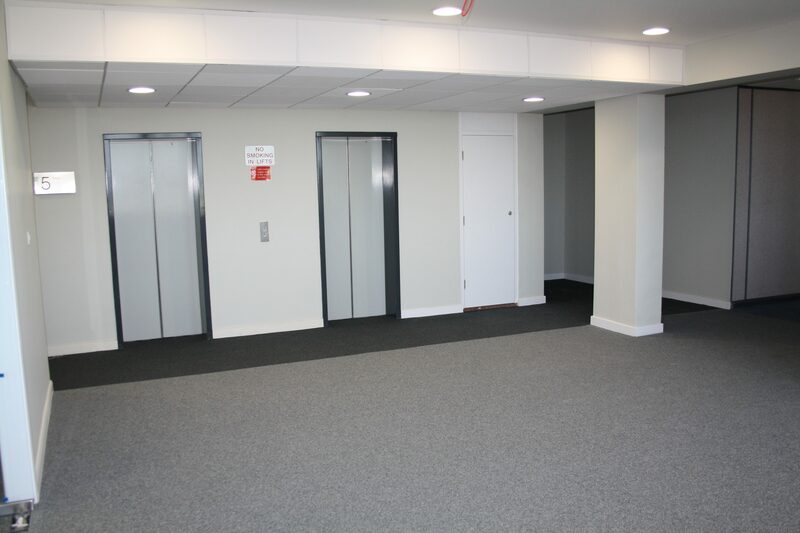 At Havenbridge House, Great Yarmouth we can offer you a large range of offices to accommodate between 2 and 100+ people, over 7 floors totaling 59,000 sq. ft., therefore we can provide you the flexibility to easily alter your work space as your needs change. 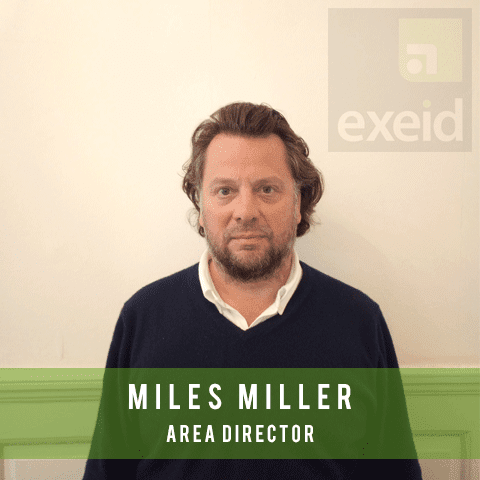 Additional support features include an impressive reception area, 2 lifts (we are DDA compliant) meeting room/boardroom, kitchen and communal breakout space. All accommodation is offered furnished or unfurnished and the Breydon Suite is connected by fibre giving consistent, high speed internet bandwidth. We have recently installed a new heating and cooling system, therefore offering the best in energy saving climate control. Car parking is available on-site and at neighboring car parks in Great Yarmouth. Haven Bridge House is located at the entrance to the River Yare, Great Yarmouth. The Breydon Suite is located on the fifth floor of Havenbridge House this is a short walk from Great Yarmouth town centre and it is a 5 minute walk from the railway station. The station is serviced via the Anglia and Suffolk network and Inter City Services from Norwich. All main access roads to the town are within a short drive and there is parking underneath the property and contract parking available within neighboring car parks. Great Yarmouth is a popular location for the marine and gas industry. 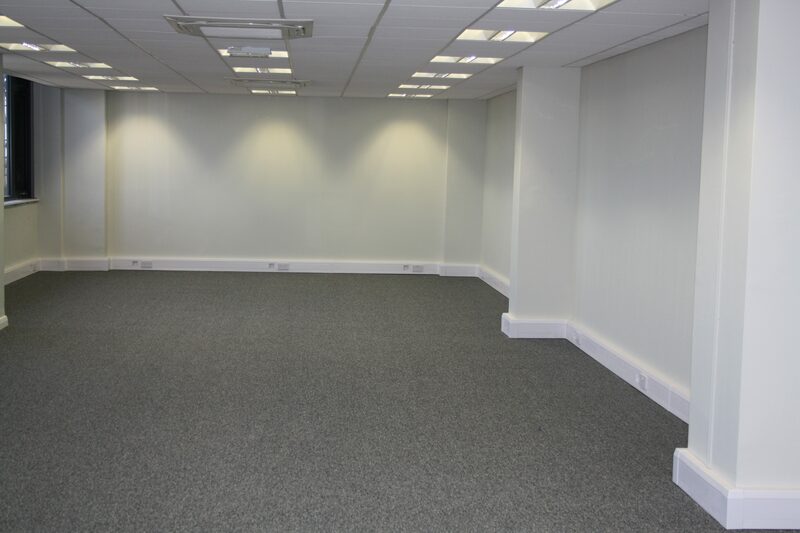 With these being such high demand industries in a up and down market Havenbridge house offers the perfect office solution. 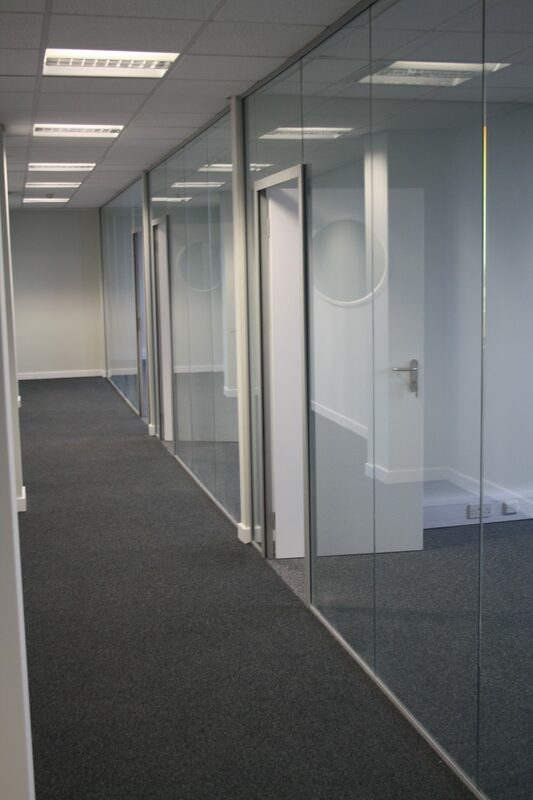 If you need to upscale or downscale your office space we can assist with this, therefore Havenbridge House is the place to be in Great Yarmouth.